What’s on at Waterside Festival? This September, Aylesbury town centre will be awash with a continental market, a floating market, live music, street entertainment, canal boat trips, water-based activities, arts and crafts, food tasters, refreshments, and much more, all at the new and exciting Waterside Festival. For its first year, Waterside Festival will host a vibrant mixture of stalls, activities and treats to suit everyone. With an outstanding reputation of bringing the finest quality, diversity and service, Geraud Markets will be hosting a fantastic continental market, lining Aylesbury’s town centre canal basin. 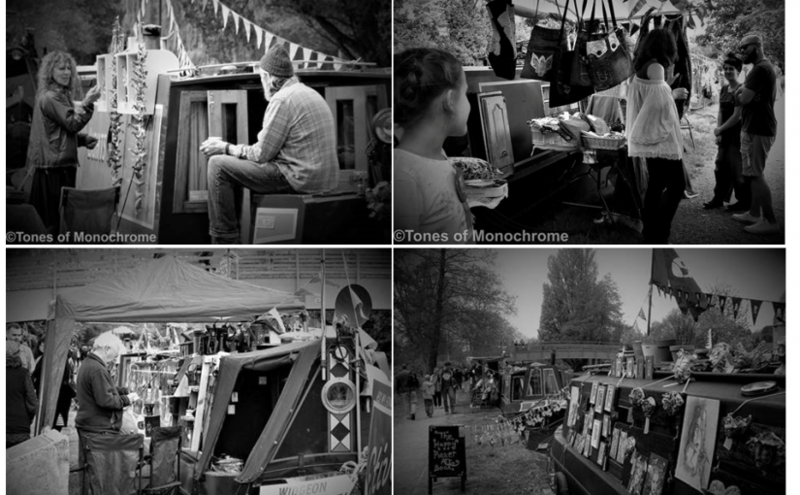 Walk along the beautiful canalside and explore a varied, vibrant and immensely talented array of traders at the floating market, brought to you by the Roving Canal Traders Association (RCTA). Typically the RCTA welcomes artists, photographers, knitters, sewists, bag makers, cake makers, wood crafters, leather crafters, jewellery makers, vintage clothes traders, herb boats, beer boats and lots more to events, making the floating market the perfect opportunity to purchase a unique gift for a loved one, in a different setting to the hustle and bustle of a lively shopping centre. The canal basin is starting a new chapter in its two-hundred-year history in revitalised surroundings, and Waterside Festival will be a fantastic opportunity to celebrate the past, present and future of this beautiful space in Aylesbury town centre. 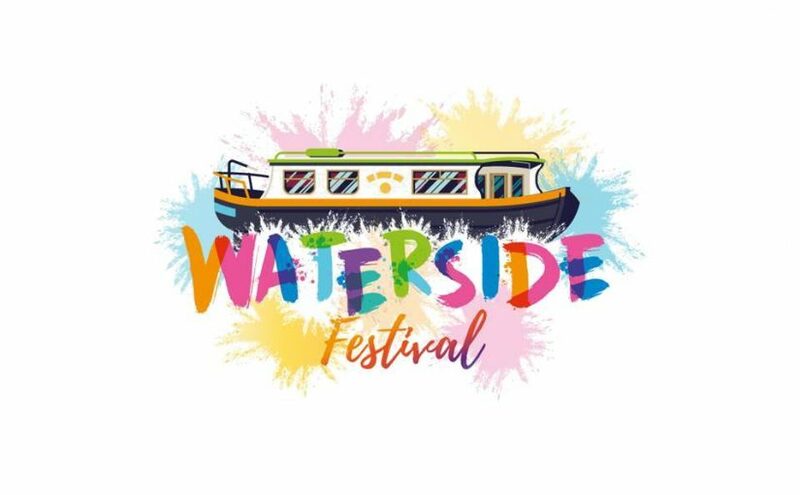 Format GalleryPosted on July 30, 2018 March 29, 2019 Leave a comment on What’s on at Waterside Festival? The newest addition to your calendar – Aylesbury’s Waterside Festival! See Waterside burst into life with an abundance of colour and entertainment with the introduction of Aylesbury’s Waterside Festival. Waterside Festival will be a celebration of Aylesbury’s canal heritage coming together with its new and exciting developments. The event will be packed with a boatload of new features and activities, and will be yet another enjoyable occasion to bring communities together in Aylesbury town centre. It will be taking place on Saturday 8 September between 11am and 6.30pm in Waterside, the canalside public space surrounded by Aylesbury Waterside Theatre, University Campus Aylesbury Vale, Waitrose, Travelodge and of course, Aylesbury’s town centre canal basin. For its first year, the event will include an delicious continental market, a floating market, canal trips with ‘The Little Trip Boat’, water-based activity taster sessions, historical heritage walks through the town centre, arts and crafts, face painting, a pieces-of-eight treasure hunt, food tasters, refreshments and so much more! Waterside Festival is a new initiative led by Aylesbury Town Centre Partnership. Ian Harper, Chief Executive of University Campus Aylesbury Vale, said: “University Campus Aylesbury Vale was the final phase of construction completing the Waterside basin and we’re now proud and excited to provide a great backdrop to this eagerly-anticipated community event. A spokesperson for Roving Canal Traders Association commented: “The RCTA is extremely happy to have been asked to organise a Floating Market to be part of Aylesbury’s canal event, Waterside Festival. Format GalleryPosted on July 3, 2018 March 29, 2019 Leave a comment on The newest addition to your calendar – Aylesbury’s Waterside Festival!